“Tones made tactile, objects made audible, noise made beautiful.” That’s how The New York Times describes Ashley Fure’s work. In her world, all materials are potent and active with lives of their own. We often take things for granted, but Fure does not. She has given them their own voice and consciousness in The Force of Things: An Opera for Objects. This wordless drama, created with her architect brother Adam Fure and International Contemporary Ensemble, “probes the animate vitality of matter.” The audience sits beneath a canopy of familiar and exotic objects, while performers spur them into action and singers, like the sirens of mythology, shout and whisper warnings, luring the audience into an entirely new way of listening. 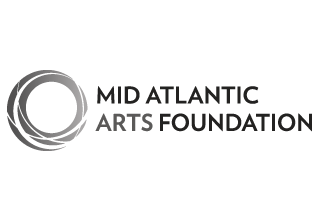 The Cultural Engagement program in Montclair State University’s Office of Arts and Cultural Programming involves students, faculty, and community members in creative and intellectually stimulating education events that connect audiences with artists from around the globe. All engagement events are free and open to the public. Click here to see our full list of engagement events for this season. Ashley Fure (b. 1982) is an American composer of acoustic and electroacoustic concert music as well as intermedia installation art. Her work explores the kinetic source of sound, bringing focus to the muscular act of music making and the chaotic behaviors of raw acoustic matter. She holds a Ph.D. in Music Composition from Harvard University and further degrees from IRCAM (Cursus 1 and 2), Oberlin Conservatory and the Interlochen Arts Academy. 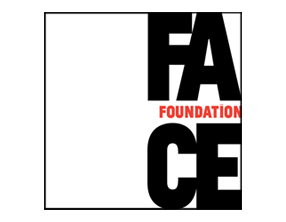 Fure was a Mellon Post-Doctoral Fellow at Columbia University in 2014 and joined the Dartmouth College Department of Music as an Assistant Professor of Sonic Arts in September 2015. Ashley Fure’s The Force of Things is made possible by generous commitments from the International Contemporary Ensemble: First Page Program, University of Michigan Office of Research, Taubman College of Architecture and Urban Planning, Dartmouth College Provost’s Office Seed-Funding Program, Miller Theater at Columbia University (NYC) and Internationales Musikinstitut Darmstadt (IMD). This project was supported by New Music USA, made possible by annual program support and/or endowment gifts from New Music USA project grants. With the friendly support of Ernst von Siemens Musikstiftung. 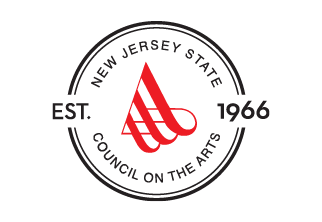 Programs in Peak Performances’ 2017–18 season are made possible in part by funds from the New Jersey State Council on the Arts, a Partner Agency of the National Endowment for the Arts.